Are you in dire need of cash and your bank is not ready to help you out immediately? Don’t worry! Here’s a solution. 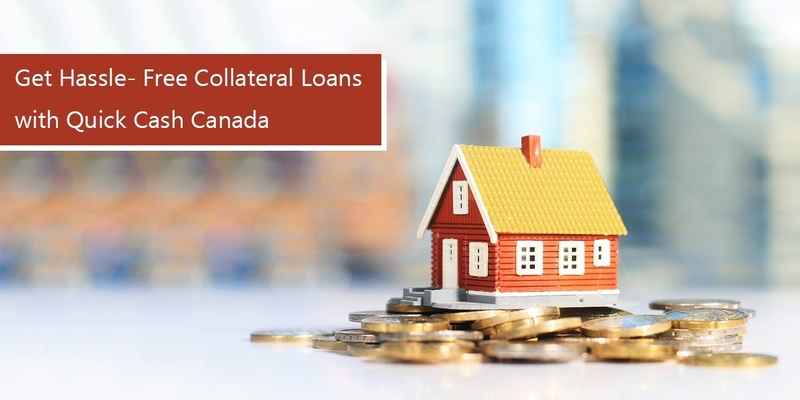 Quick Cash Canada is happy to offer collateral loans with the lowest interest rates in the industry. 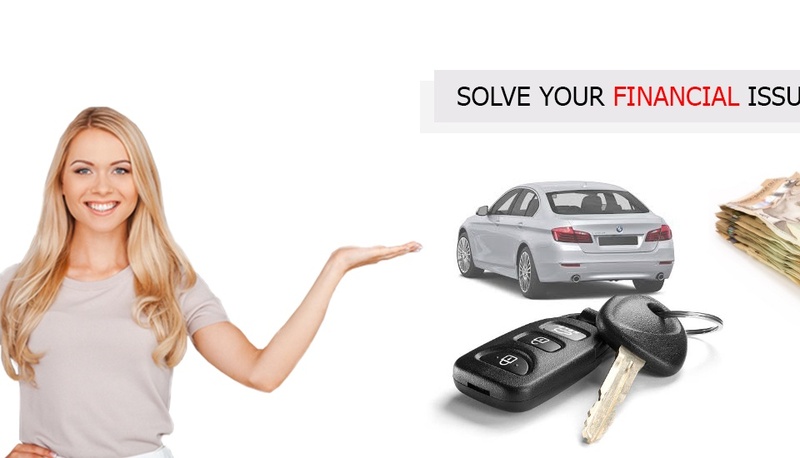 We provide you with quick access to cash based on the value of your paid off vehicle and not your credit score. We understand the importance of time and money. Hence, we provide same day cash without any unnecessary formalities. The loan procedure involves an extremely simple process. All you need to do is submit an online application on our website. After receiving and reviewing your loan application, we’ll call you back and provide a pre-approval over the phone. There are no strict requirements to get approved for the loan. Bring your ID, proof of income and visit our office. You can collect the cash once we analyze the condition of your vehicle. You should possess a vehicle which should not be more than 10 years old. You must have a lien-free vehicle. You should have the car registered and insured under your name. 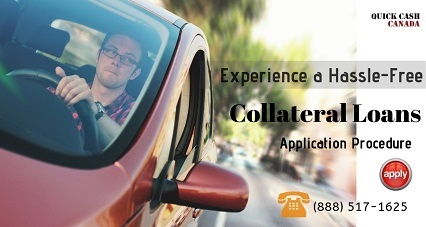 Take control of your finances right now and apply for collateral loans with Quick Cash Canada! Apply now and borrow cash with a loan term of up to 7 years. 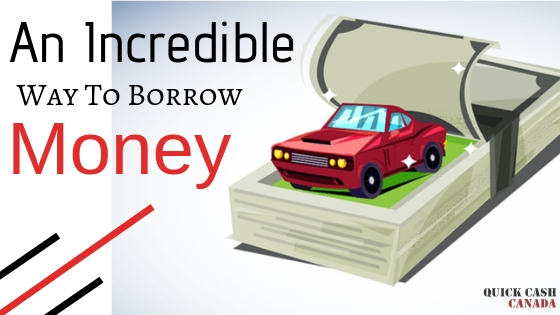 Keep driving your favourite car while making loan payments. You can call our toll-free number: 1-888-517-1625 or apply online now and get yourself the cash that you need.